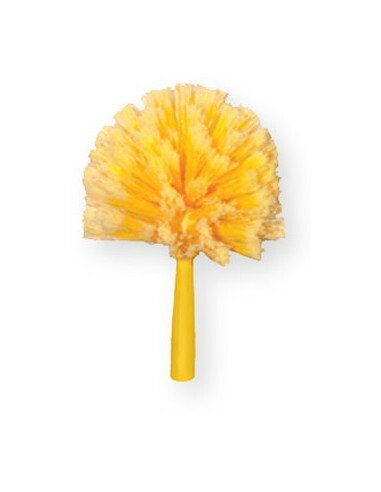 Web Duster Cobweb Remover is the first specially designed broom to remove cobwebs and unsightly spider web buildups from under eaves, awnings, ceilings, corners and high overhead unreachable areas ! 2) Wash in soap and water for easy cleanup. * Sturdy, lightweight plastic design makes cleaning cobwebs from interior rooms or exterior areas a breeze ! * Simply remove the spider webs with a small towel from the web duster or wash in soap and water for easy cleanup. * Comes in Purple, Green, Blue, or Yellowdepending upon availability. * Pole extension from 5 feet to 10 feet with Head included. 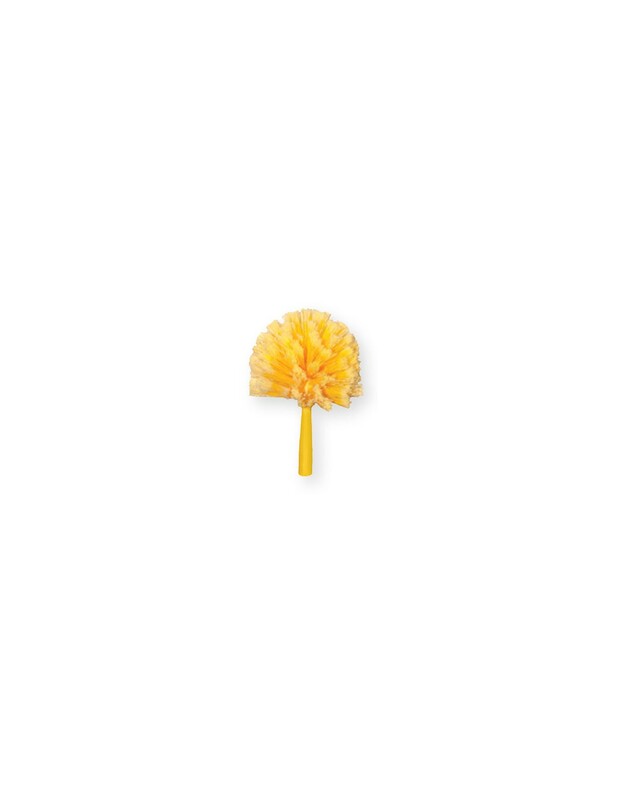 * Web Duster head can also be removed and used by hand or installed on shorter poles. * Web Duster Head Available Separately.